Oregano is a culinary that has an aromatic and warm flavor. 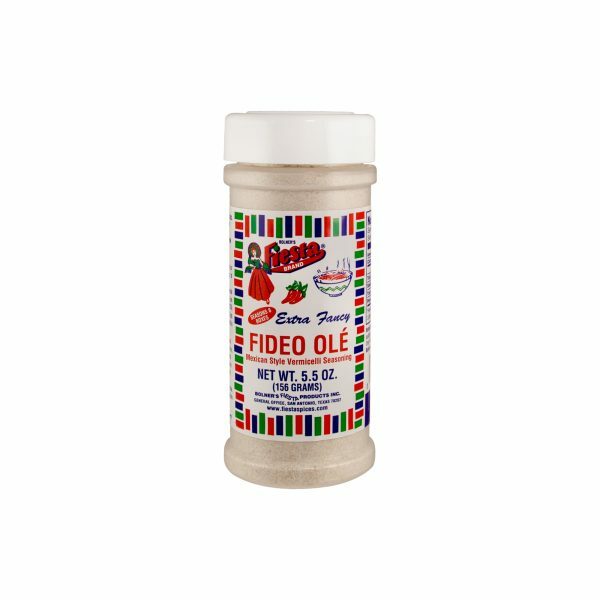 It combines well with grilled or roasted vegetables, most poultry, and also compliments spicy dishes commonly found south of the border. In Mexican dishes, Oregano is often added to enchiladas, chilies, Mexican beans, soups and many dips. 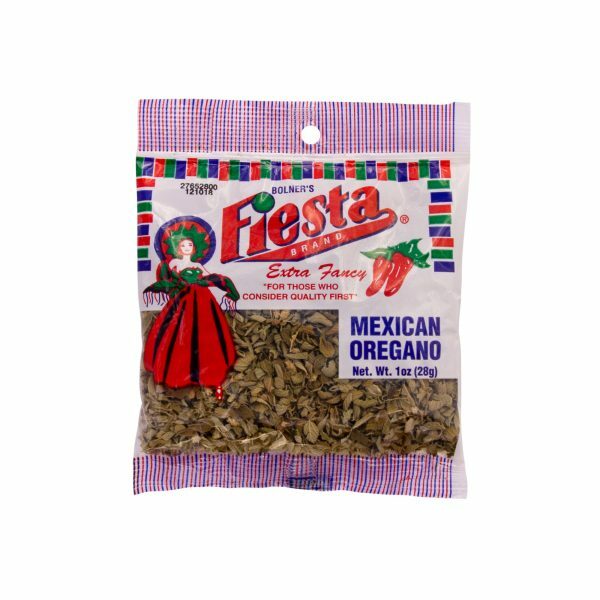 Many authentic Mexican recipes call specifically for Mexican Oregano; however it is not always the easiest product to find at many of the local American grocery stores or markets. 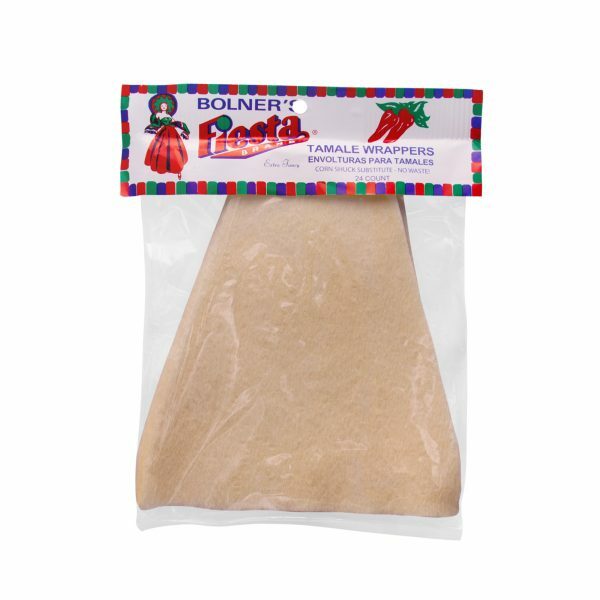 Bolner’s Fiesta brand Oregano uses 100% Mexican Oregano that has been dried to its peak and offers a great substitution for those specific traditional recipes.